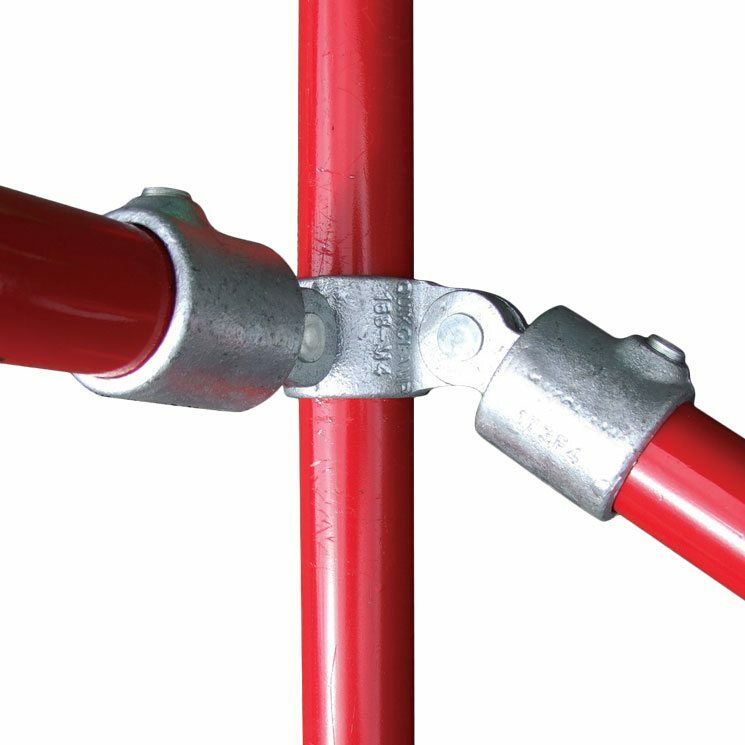 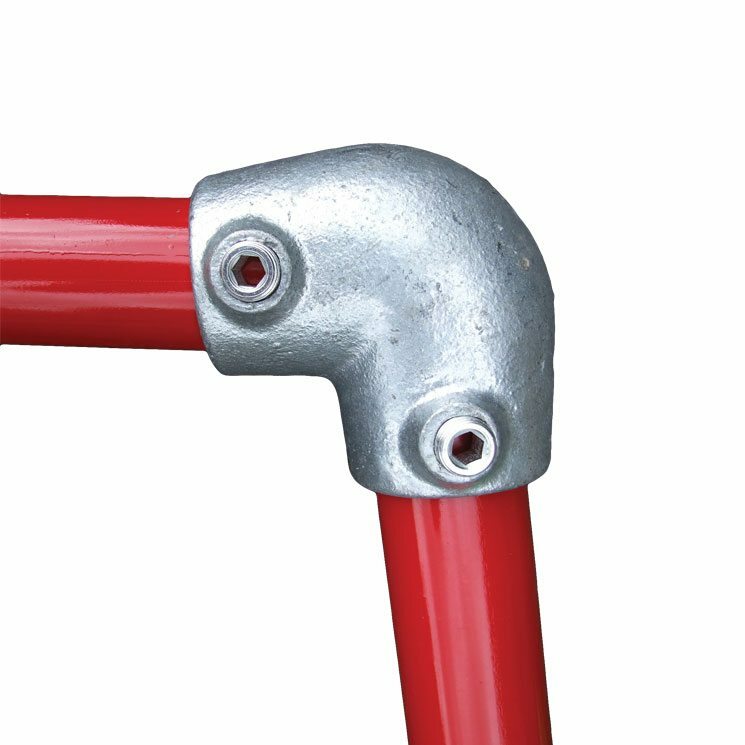 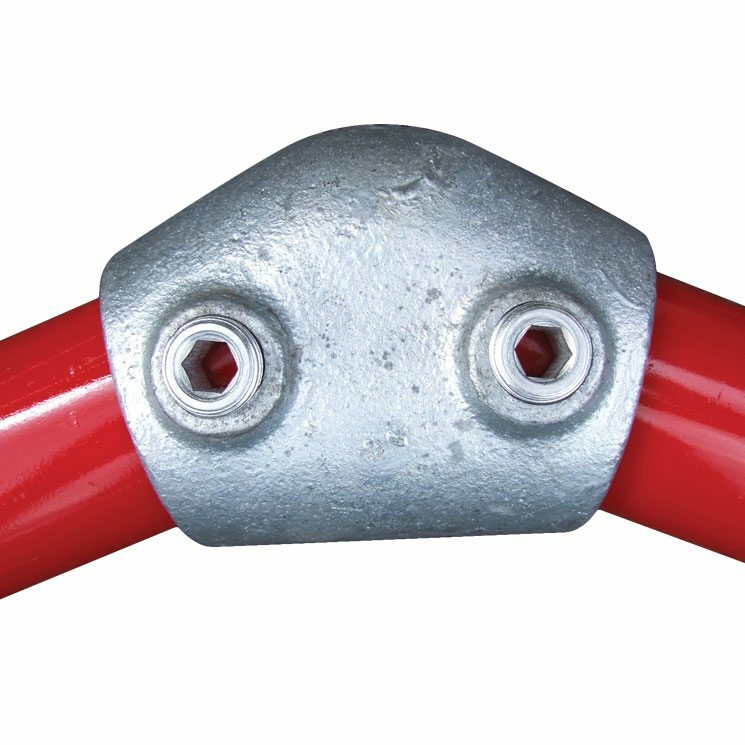 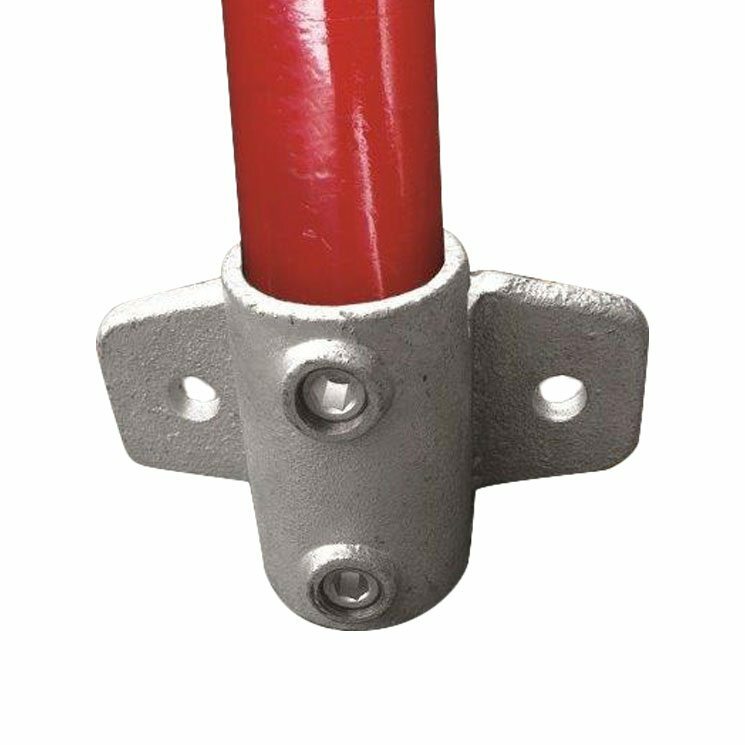 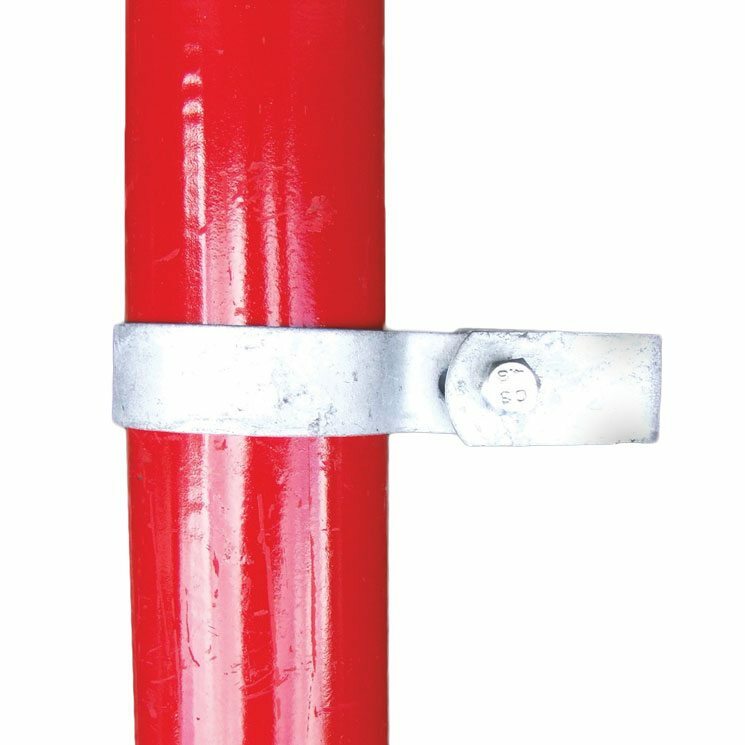 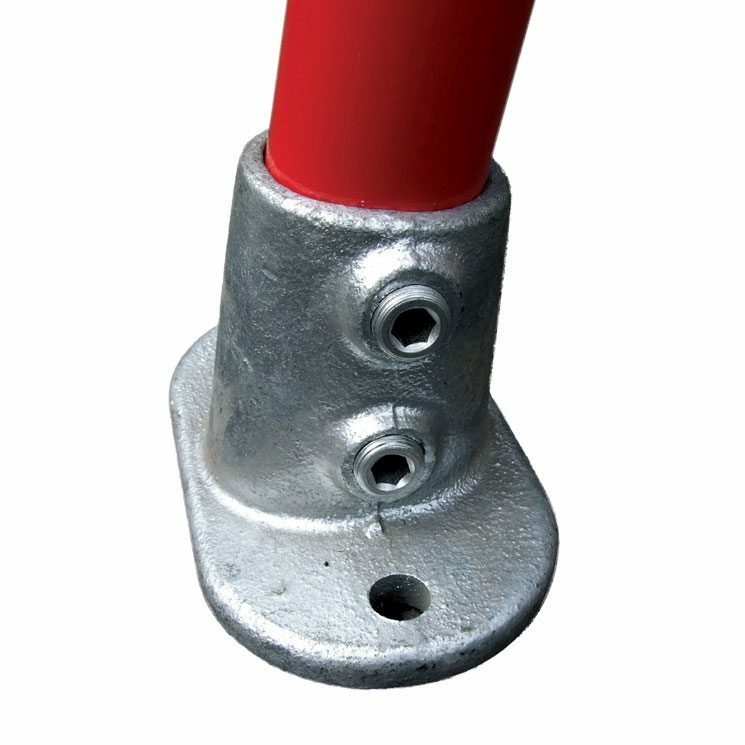 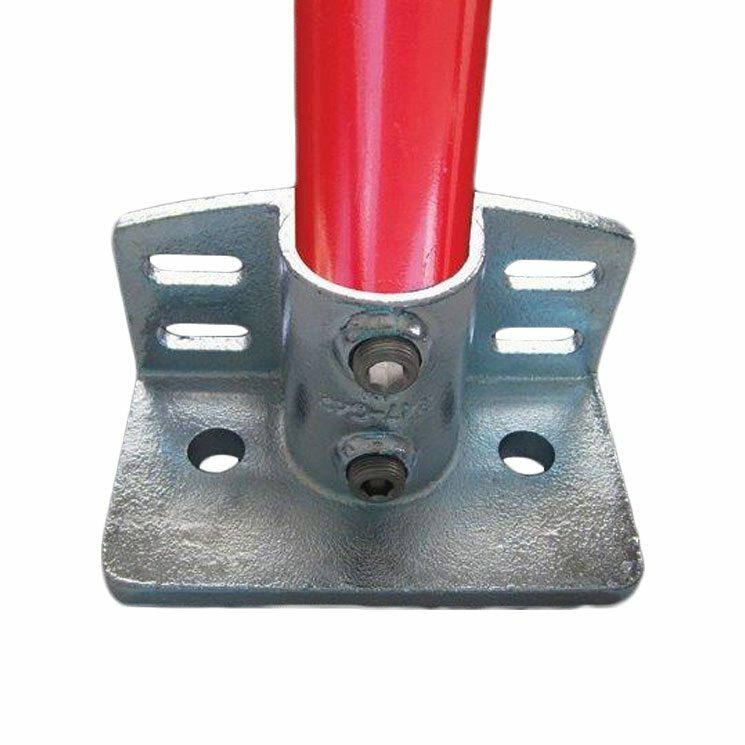 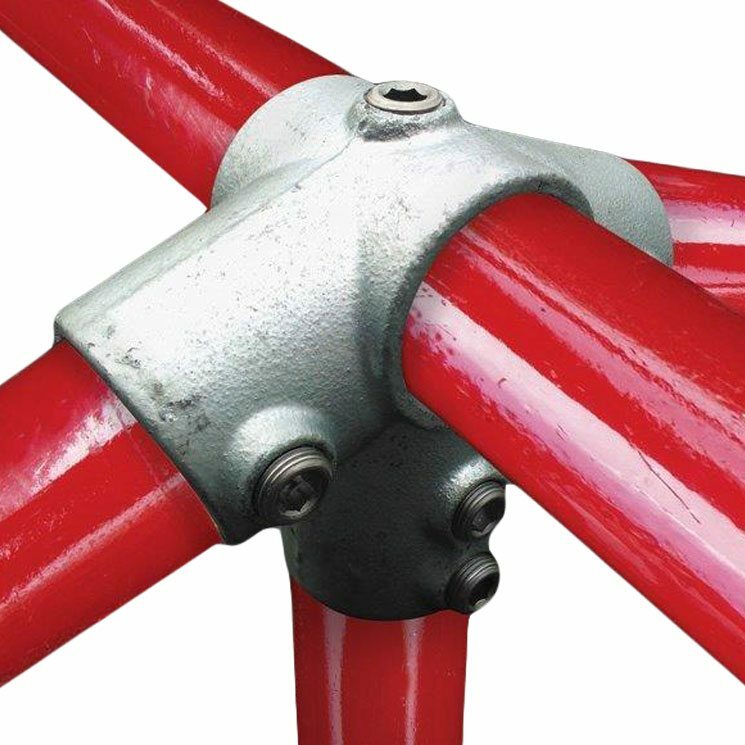 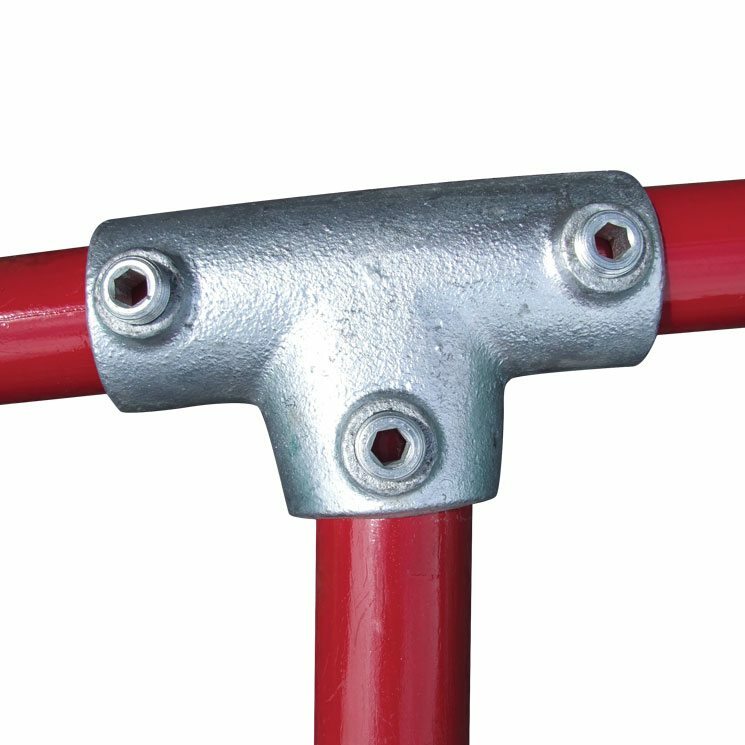 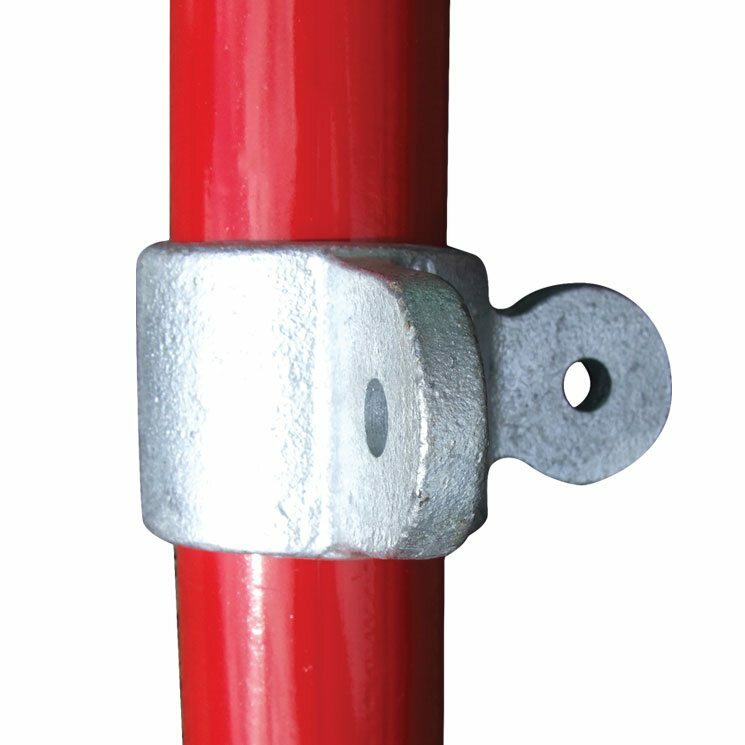 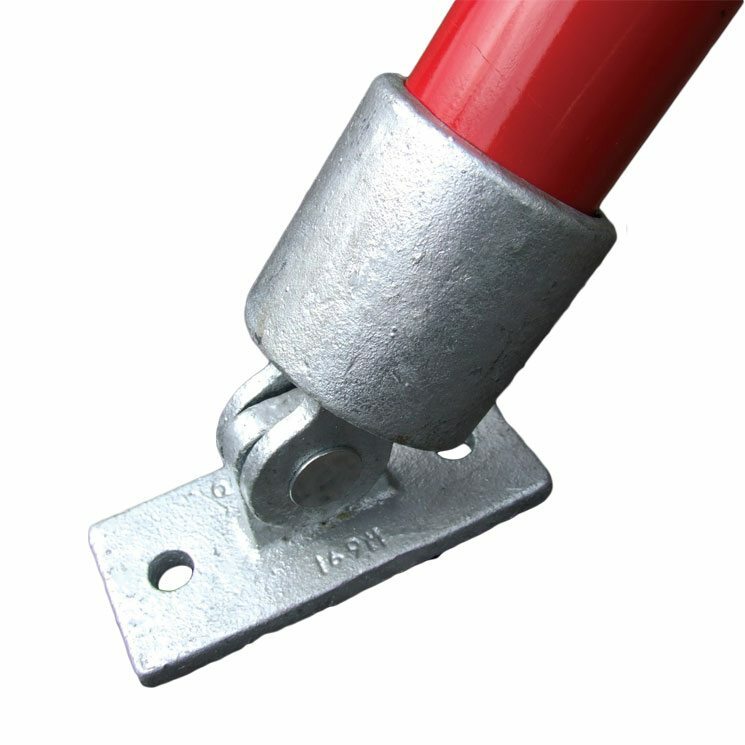 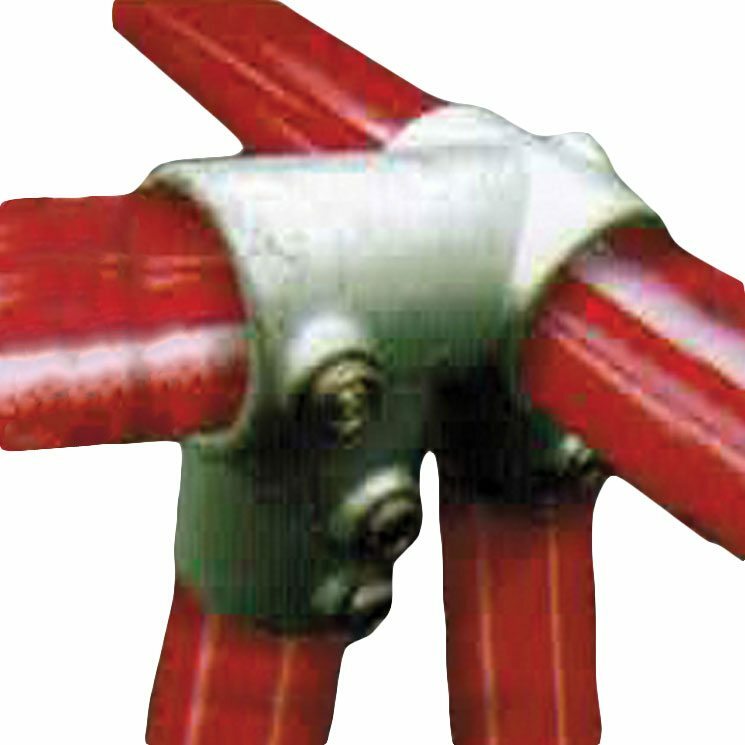 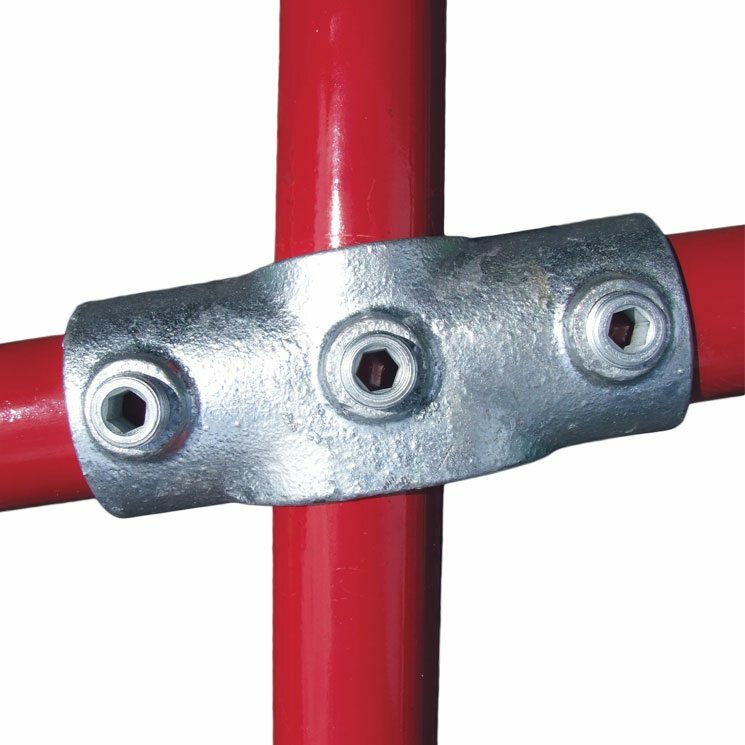 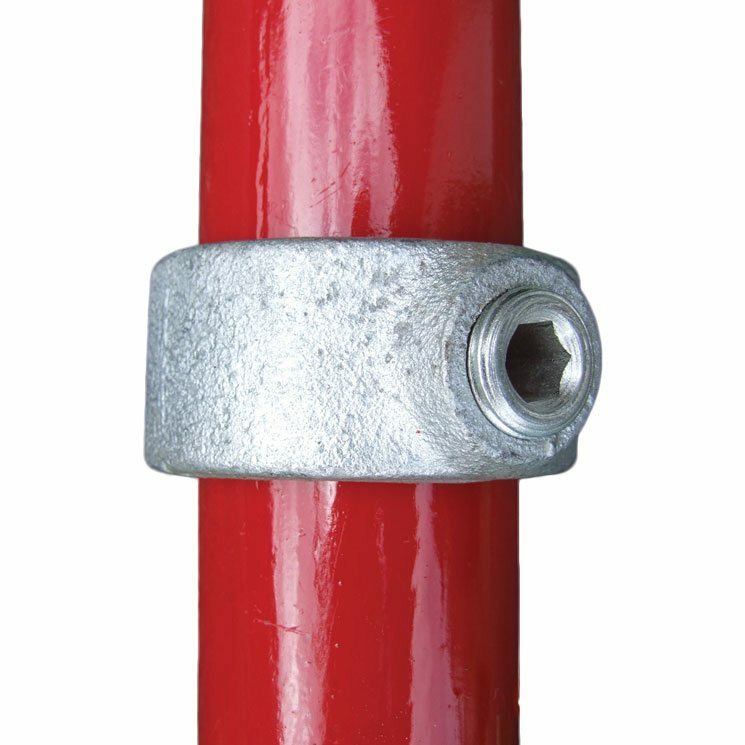 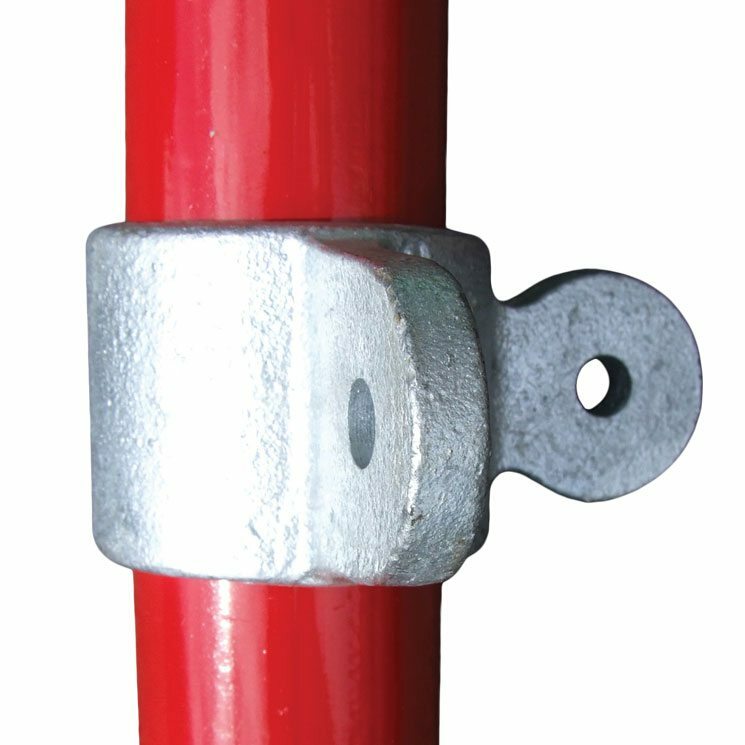 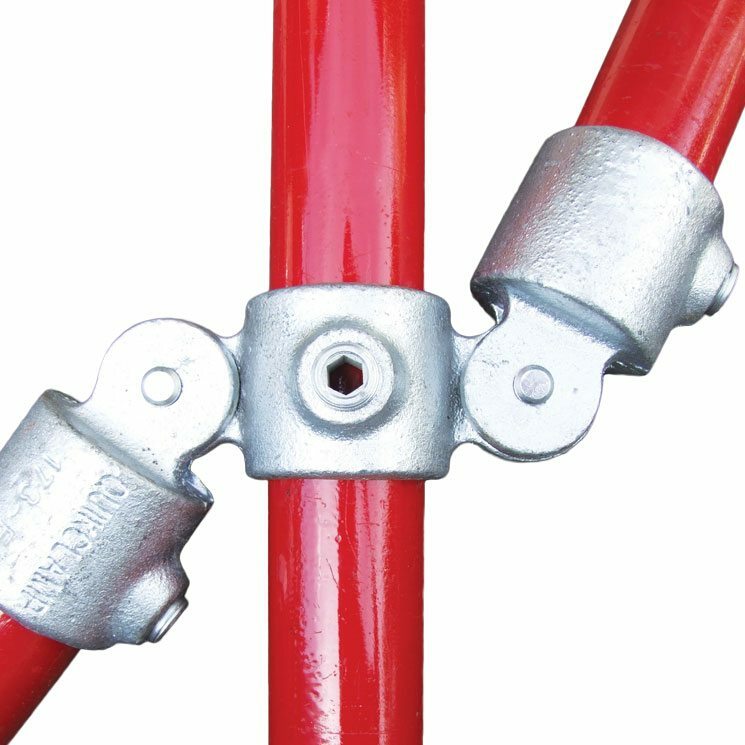 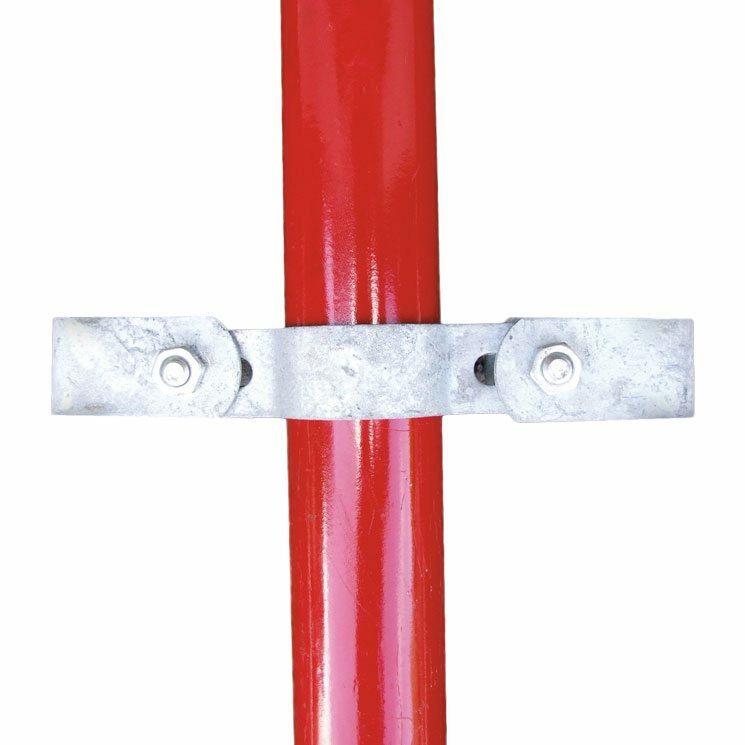 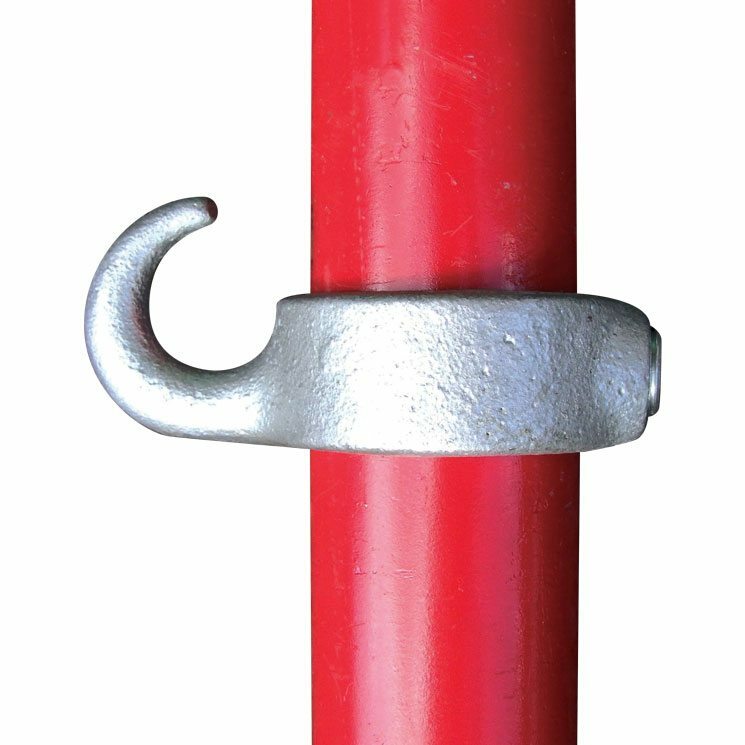 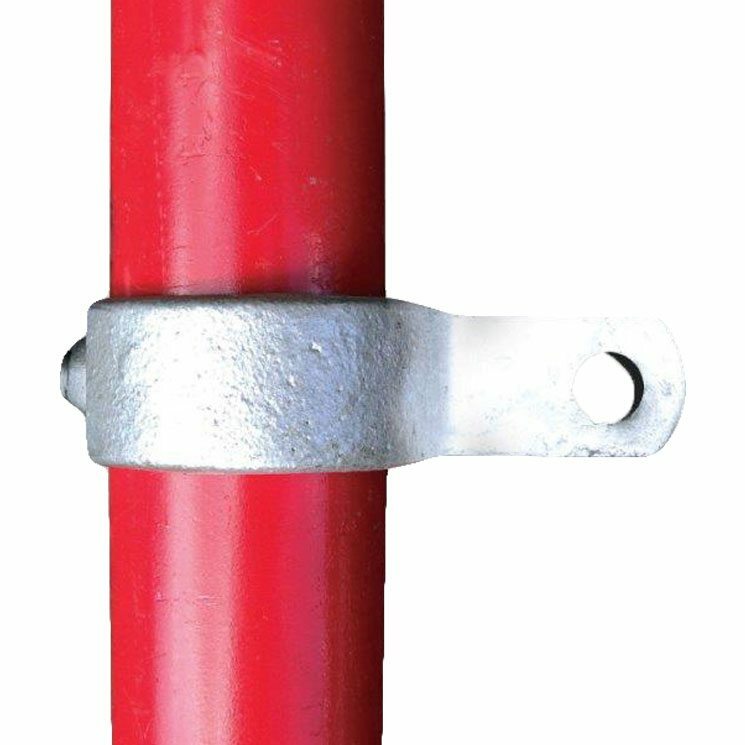 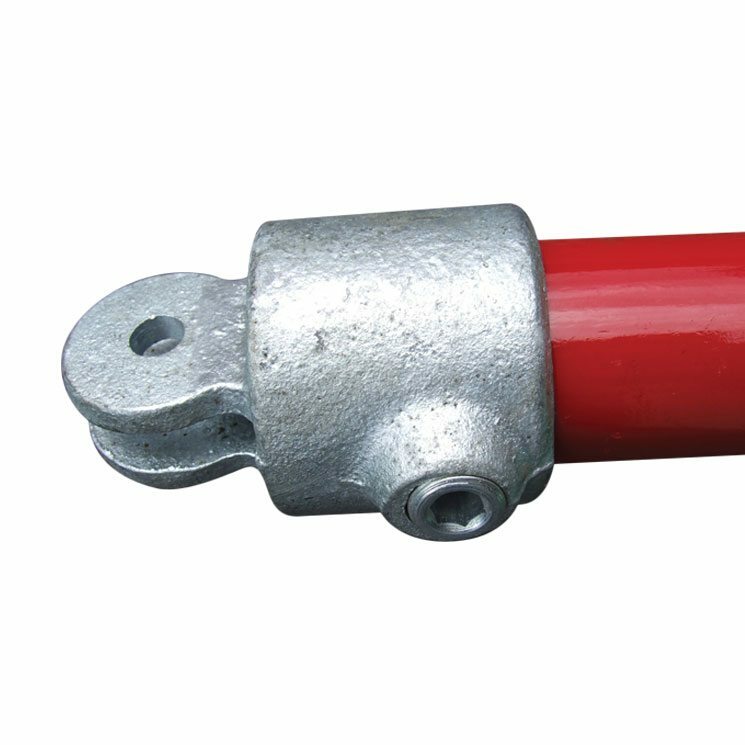 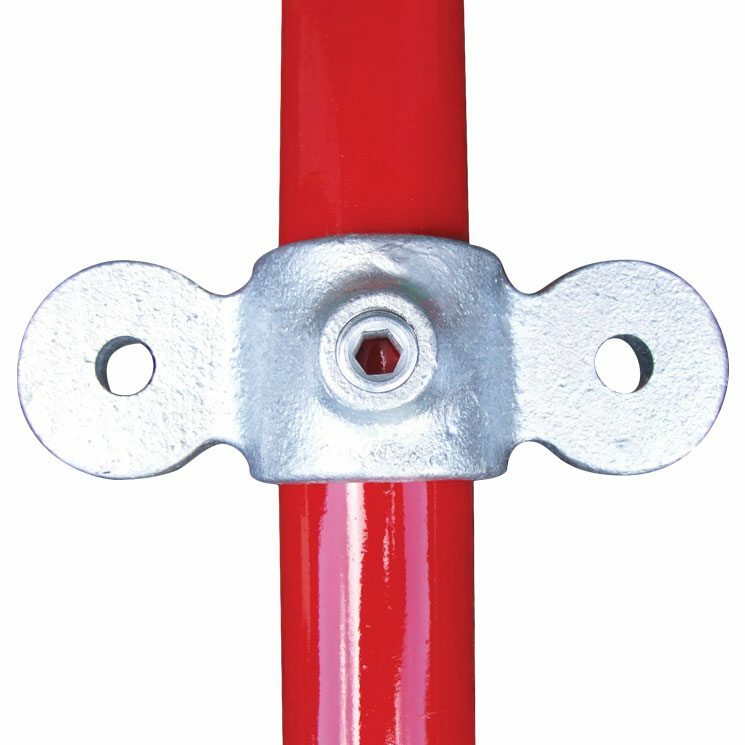 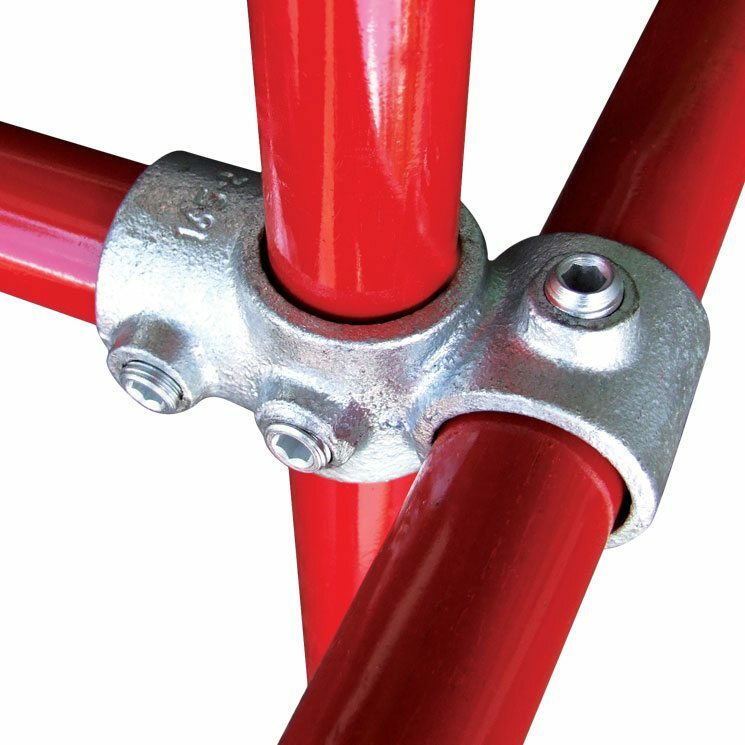 Over 50 types of Q-Clamps available for all uses and various scaffold tube sizes. 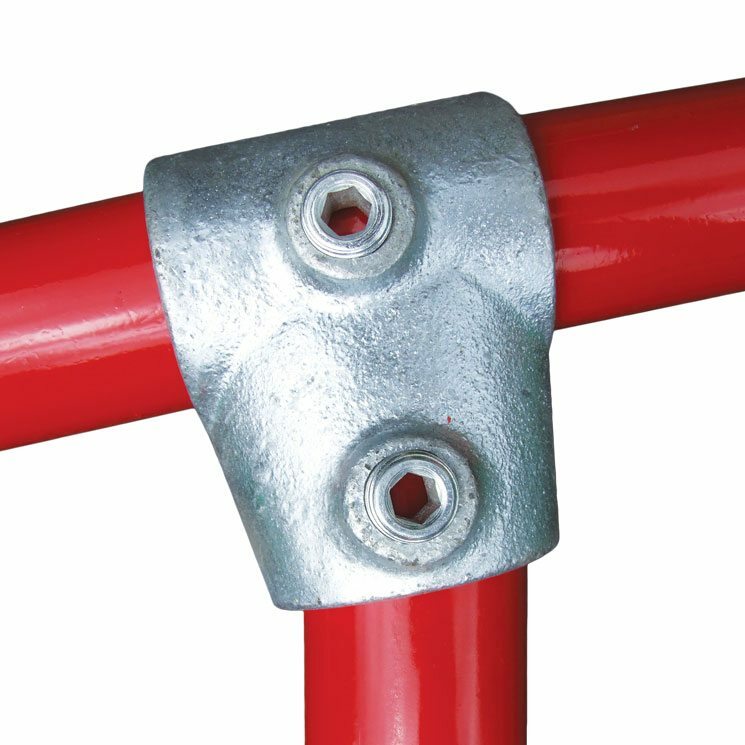 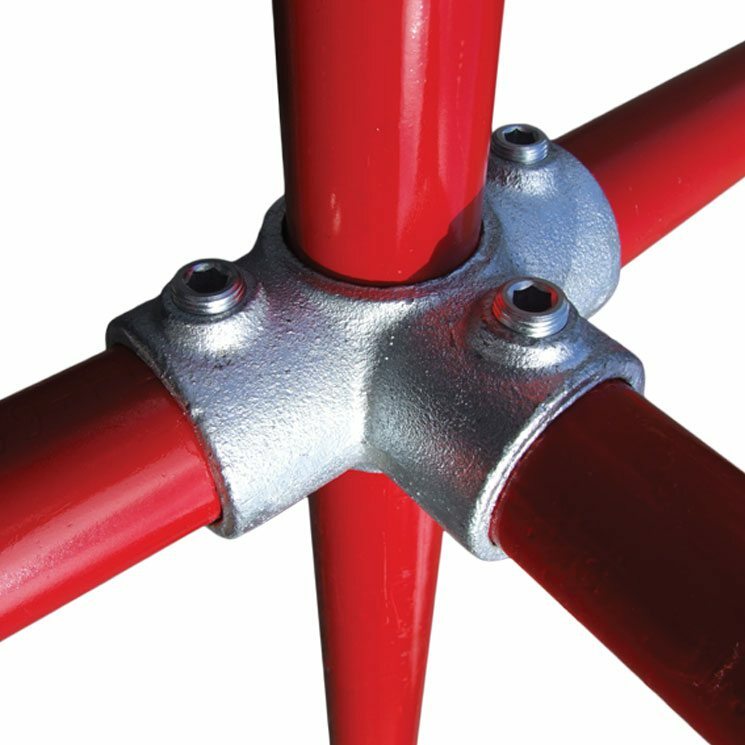 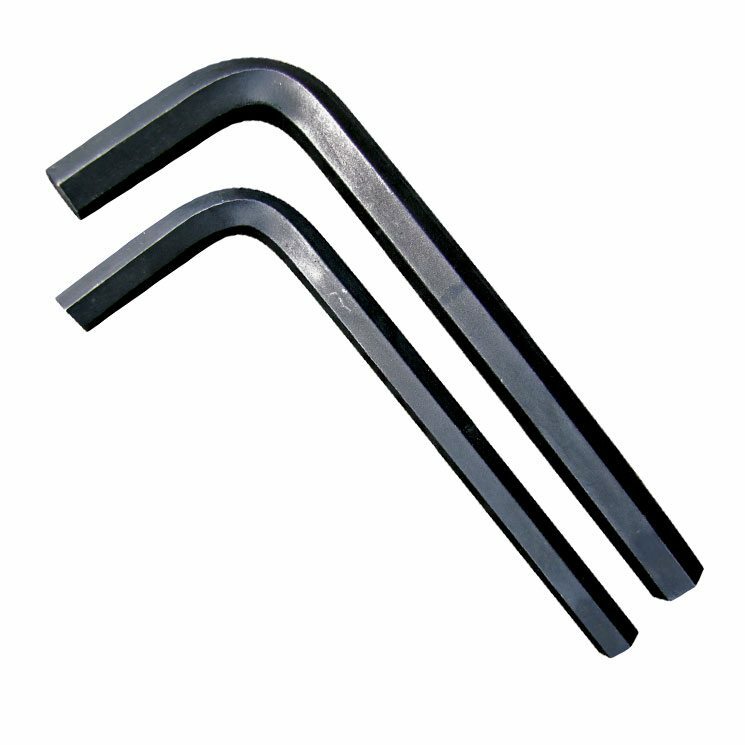 A simple and cost effective way to create structures without welding, Q-Clamps can be used for safety rails, handrails, access staircases and more. 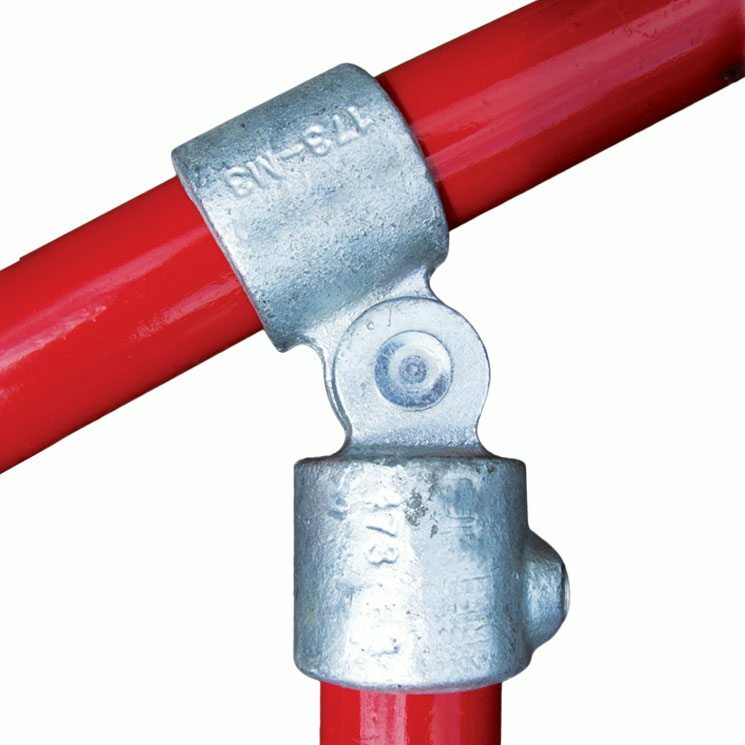 Please contact your nearest branch for the full range of fittings. 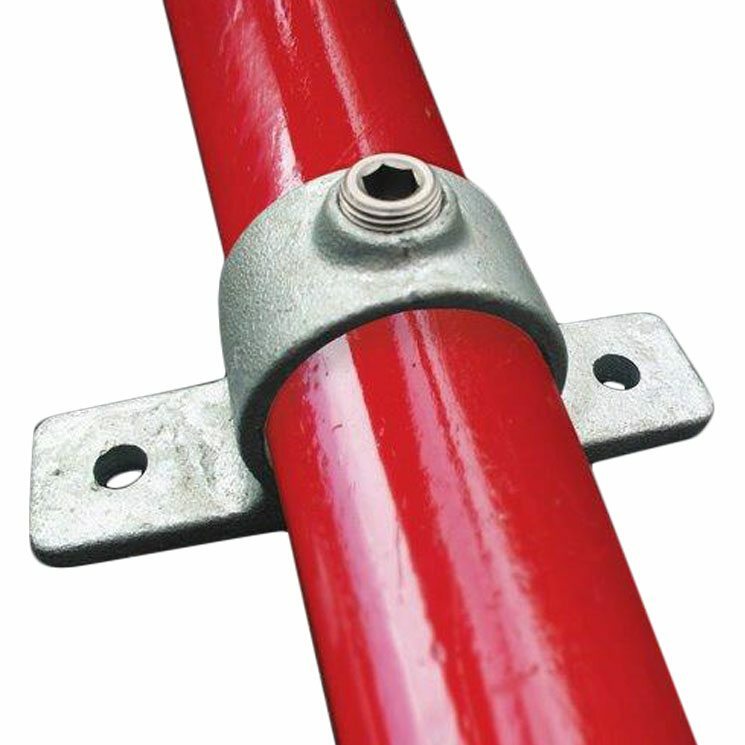 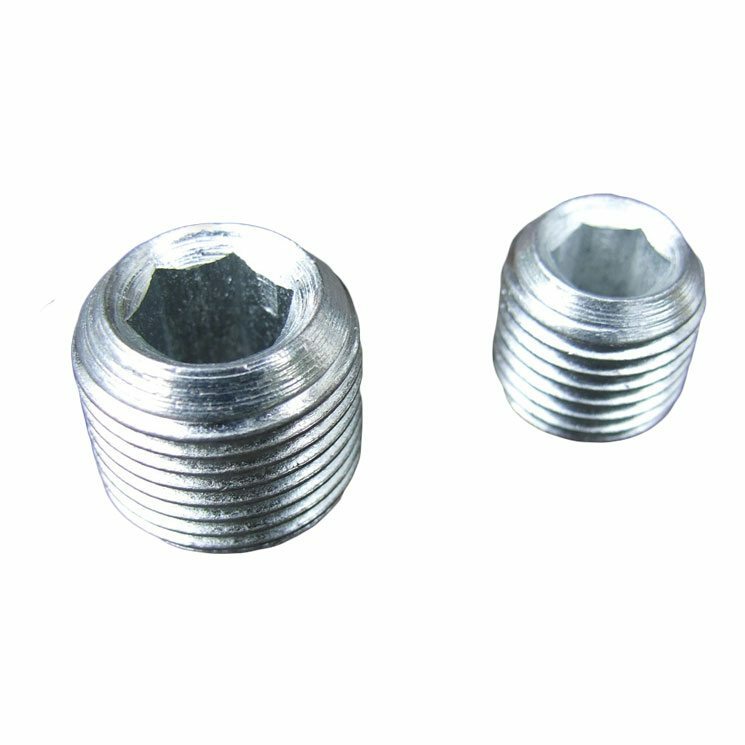 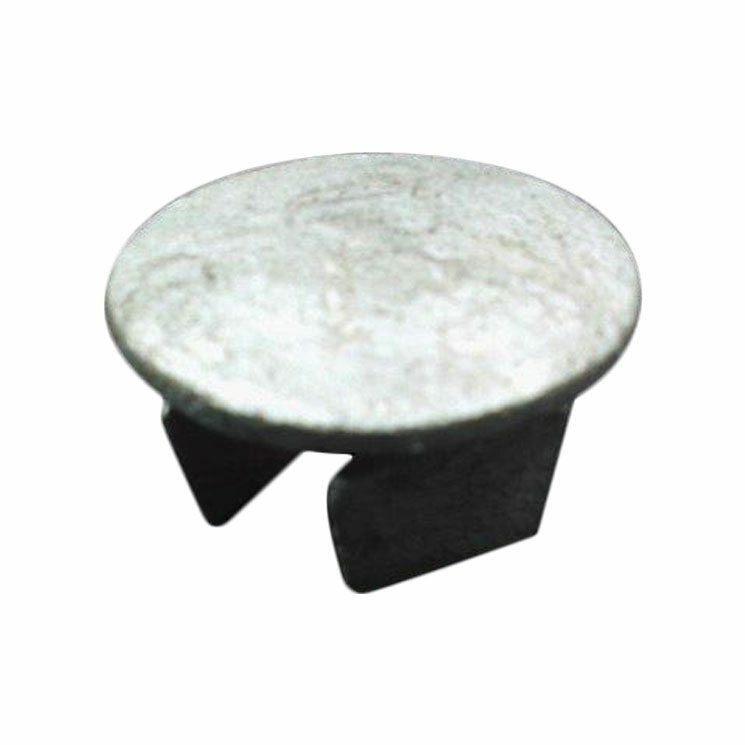 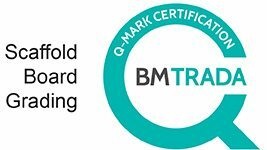 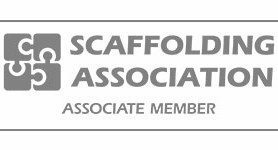 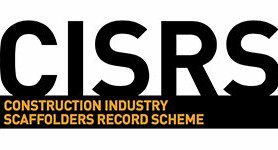 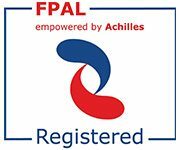 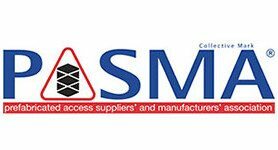 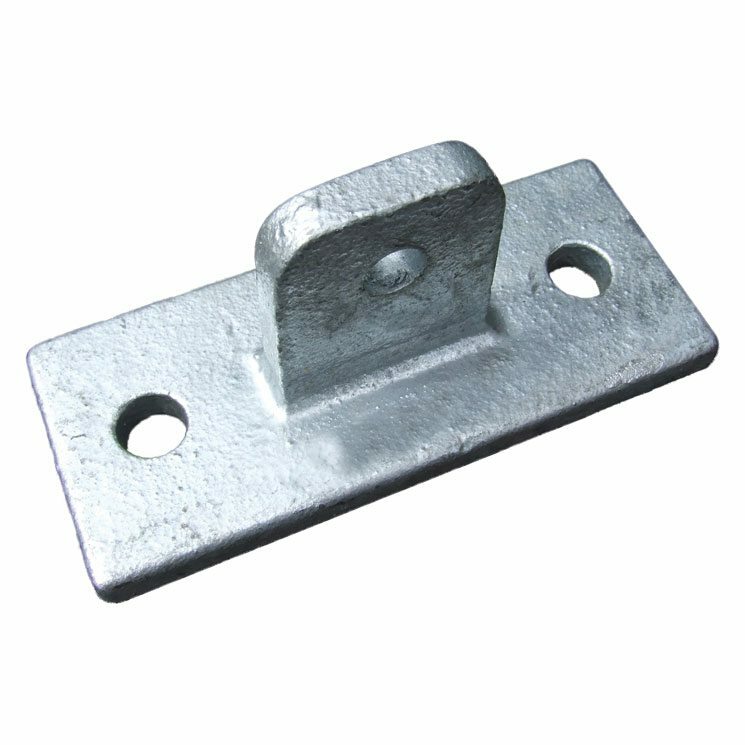 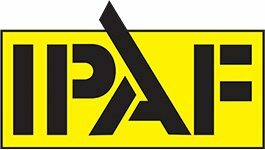 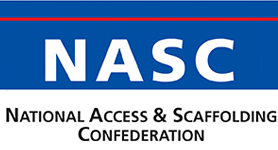 You may also be interested in our other scaffold fittings and scaffold ancillaries.